More than 88 miles of state roads in Franklin, Warren, Granville and Vance counties will be getting new asphalt, thanks to a pair of contracts awarded by the N.C. Department of Transportation. Both contracts call for milling and resurfacing the roads, as well as shoulder reconstruction work. In Franklin County, a $5.7 million contract went to Fred Smith Company of Raleigh for improvements covering 13 miles of N.C. 56 between U.S. 401 and the Nash County line, as well as 39 miles spread out over 40 secondary roads. There is also nearly a mile of resurfacing for Major Rob Alston Road in Warren County. Vance County work includes 1.9 miles of U.S. 1 Business between J.P. Taylor Road and U.S. 158 Business. The $4.7 million contract awarded Carolina Sunrock LLC of Raleigh will also bring improvements to nearly 29 miles of roads in Granville County, including 4.1 miles of Townsville Road between U.S. 15 and the Virginia state line. Work for both contracts can begin as early as the week of April 30. 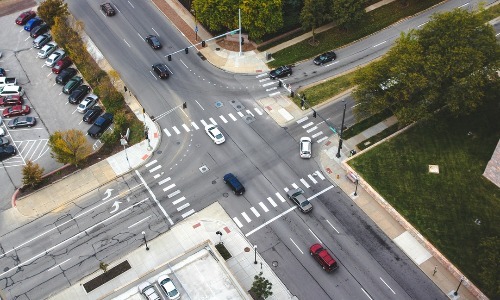 The contract for the Franklin and Warren counties wraps up by Aug. 1, 2019, while the Vance and Granville resurfacing should be finished by June 30, 2019. The work was awarded to the pre-qualified contractor with the lowest bid, as required by state law. This is among 16 road and bridge contracts recently awarded by the department that are worth about $429.7 million, which is nearly $39 million under department engineer estimates.